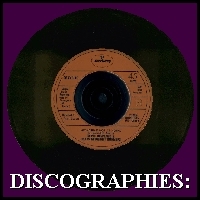 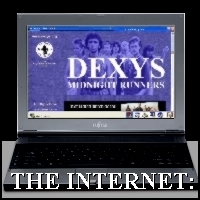 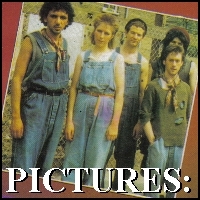 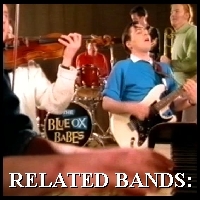 When this Site Map was originally created, the dexys.org web-site had a "sister site" called "The Dexys MIdnight Runners Group" and this page was designed to provide links to pages on both sites. 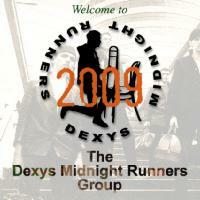 In 2013 multiply.com which hosted the Dexys Midnight Runners Group disappeared and, with it, most of the pages linked to on this Site Map. 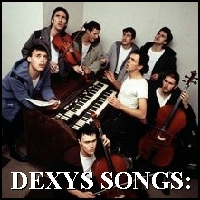 Over the last year more than 60 pages have been added to dexys.org recreating most of the lost content and creating some brand new features. 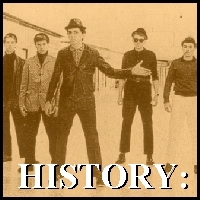 The rebuild is now almost complete but some of the links below may still lead to pages which have yet to be re-created or are under construction.